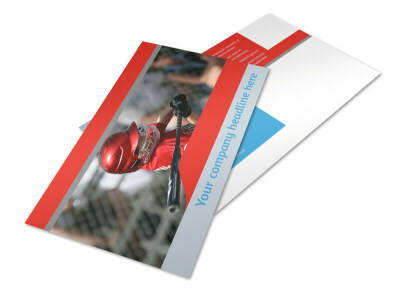 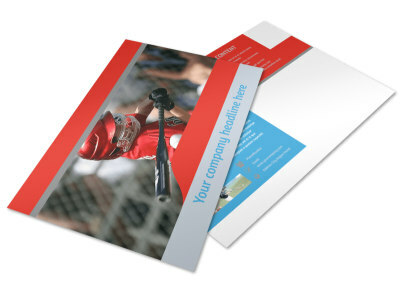 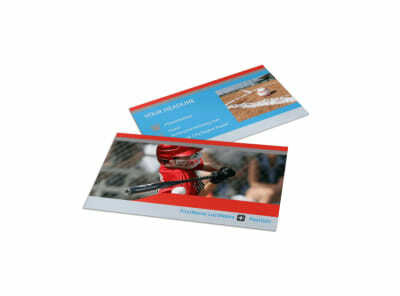 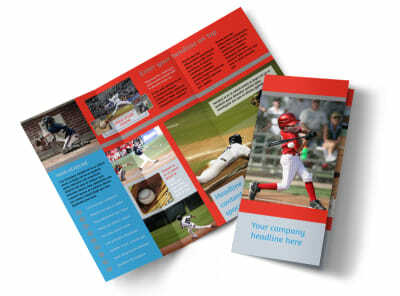 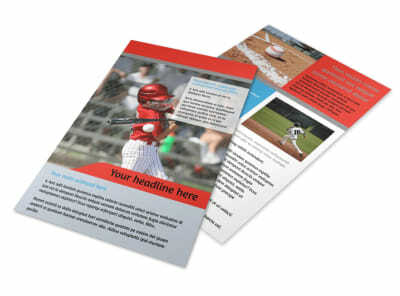 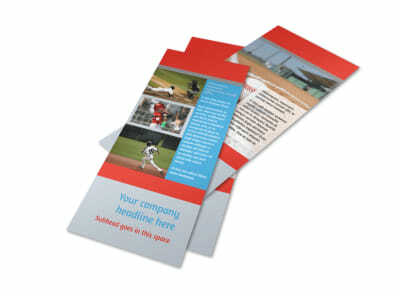 Customize our Top Swing Baseball Camp Brochure Template and more! 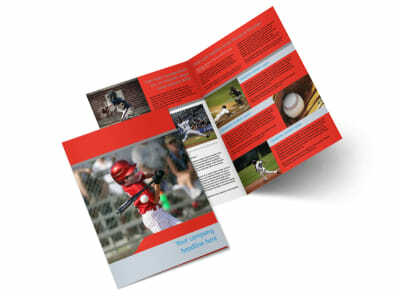 Convince baseball players to enroll in your camp with top swing baseball camp brochures detailing all of the benefits of attending your camp. 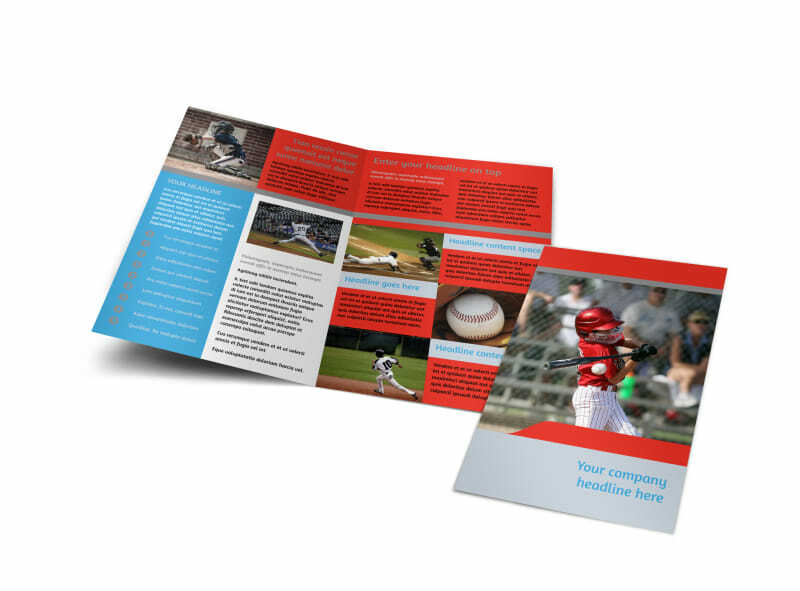 Choose a bifold or trifold template to edit with our user-friendly online editor and add images of campers hard at play, along with any pertinent info about enrollment and activities that you offer. 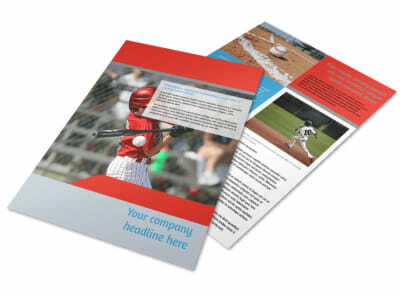 Get started designing your brochure now.